How to organise a trip to the Galapagos? Do we have to take a cruise or there are alternative ways? All legitimate questions that I’ve had too when first time I went to the islands and to which I thought I had the answers then, partly, proved not entirely truthful. I lived on the island of Santa Cruz, the main island of the Galapagos, for more than three months taking all available tours starting from there, 2 months in San Cristobal Island and a few weeks in Isabela Island. Among all countries I visited in my 7 years travelling, this archipelago, in the heart of the Pacific, is the one I know quite well now. I have travelled extensively around the whole archipelago, reaching all islands of the archipelago, and I feel comfortable enough to offer a complete and complex view of all islands but also of their flora and fauna, or rather what makes it so unique and one of the most desirable destinations in the whole world. Here I have lived like a local with locals, I helped them to work and put into practice what they wanted to do but didn’t know how. This is how it started my travel planning job, helping friends and blog readers to organize their holidays in this magical archipelago, not coincidentally are also called the Enchanted Islands, drawing customized and personalized itineraries that offered the best in terms of flora and fauna at local prices, in partnership with local agencies. 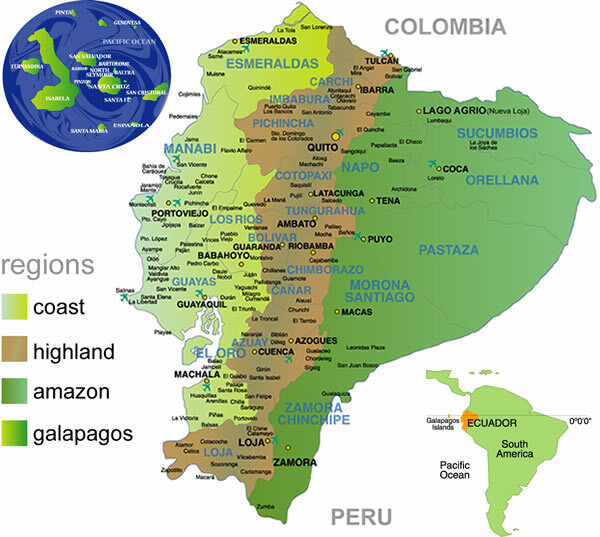 Excited and happy travellers have found out so thoroughly this little corner of the South American paradise recognised worldwide, UNESCO Heritage, on one side, and the local people, for the first time, projected in a globalised world, which took over the reins of their land beginning to develop local business. 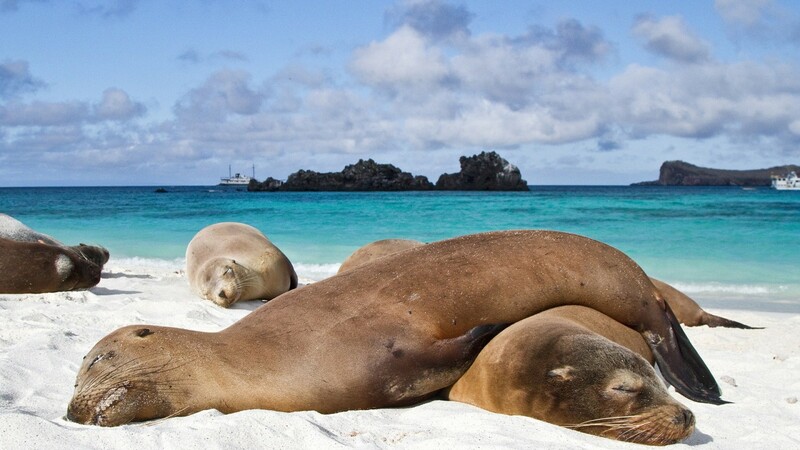 Why travelling to the Galapagos Islands? Because a trip to the archipelago is not a “bucket and spade holiday ” but it is, instead, an experience that will teach us to look at little things with different eyes, to experience nature in accordance with its rules, observing, without interacting, the animals in their natural habitats in complex biosystems that have remained unchanged since ever. 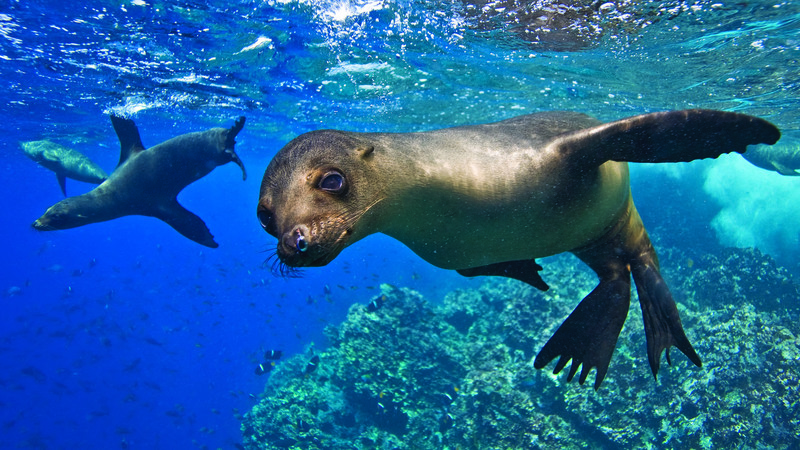 Because you can swim surrounded by vain sea lions, giant manta rays, marine turtles, penguins and sharks at the same time. And this is something that can’t happen in many other places in the world. Because lie on a beach to dry off, after snorkelling, next to sea lion colonies, that don’t seem to be bothered by our presence, is something incredibly exceptional. Because a trip to the Galapagos is a trip to the largest living museum in the world, is not a walk between monuments, nor the destination where lazing poolside for sunbathing, it is, instead, an experience that takes you back to Jurassic times now disappeared pretty everywhere … but not here where they have remained virtually unchanged. Online you can find many offers of course at different prices. But how to choose between different itineraries? Does choose according to the price make sense? Not really, if not for the same itinerary. To give you a practical example. If a 7 days island hopping costs $ 1,100 but the islands that you visit are: Santa Cruz, Isabela and Floreana worth seeking other alternatives for a few hundred dollars more includes rather Bartolome , or Seymour or Plaza Santa or Santa Fe (and these are just some of the possible and worth a visit). 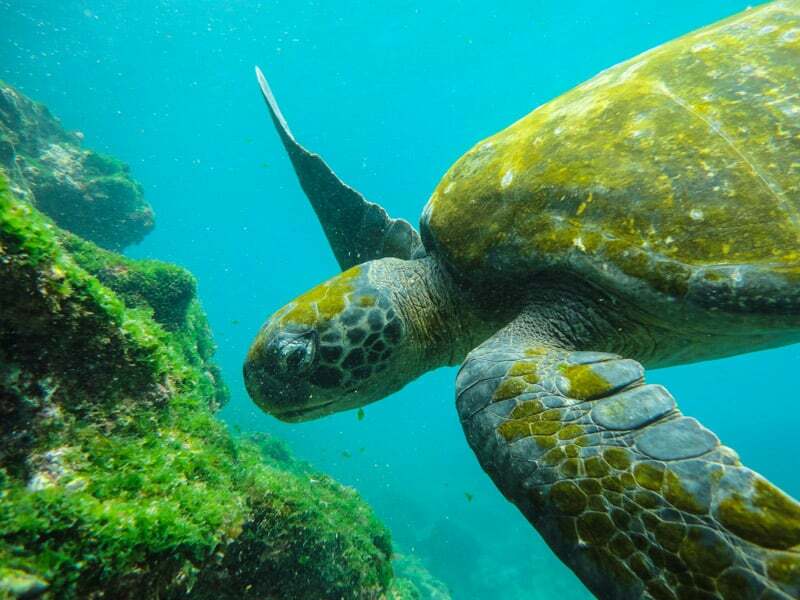 A trip to the Galapagos is unique if what you see, regardless of the time available, it is complete and varied, because the islands offer a number of different biosystems, and this variety must be what you have to make sure you’ll get when designing your trip. When thinking about the right itinerary, what you should pay attention at, both cruise or island hopping, the islands and variety of animals rather than the cost. It’s a once in a lifetime trip and it is worth living at its best. Routes and costs are indicative and subject to availability and season. They all are customizable and tailored to fully meet the needs travellers. 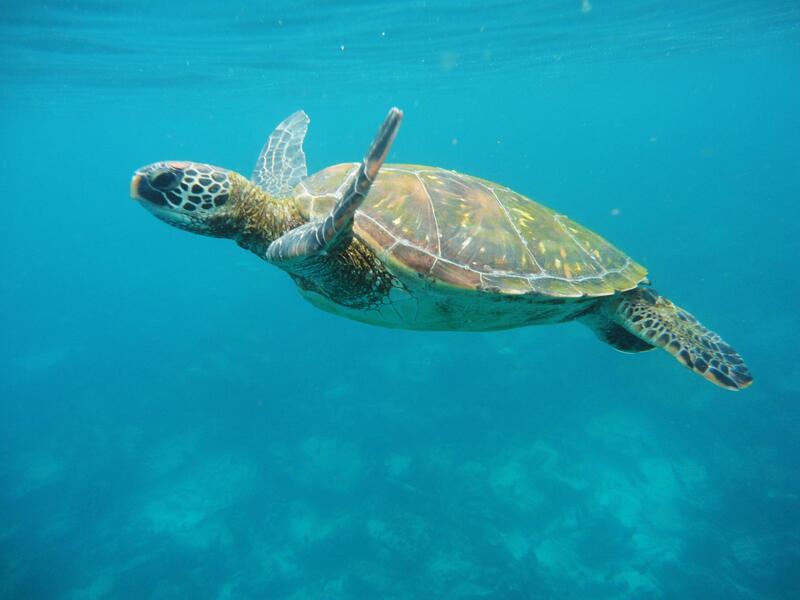 If you want to plan your trip to the Galapagos with Julia and Yazmany contact us now indicating some useful information to be able to think the perfect travel itinerary for you. We will get back to you within 48 hours! Please check also in SPAM, we might be end there!